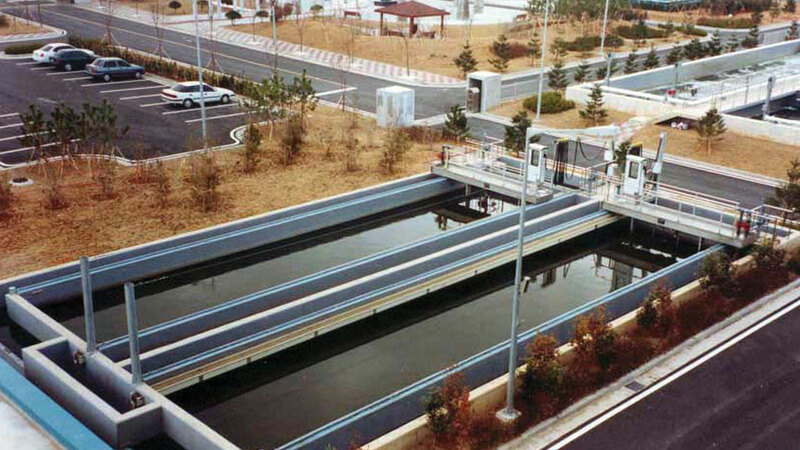 Aqua-Aerobic Systems has provided efficient filtration systems to the water and wastewater treatment industry since the mid-1970s with the introduction of the AquaABF® traveling bridge sand filter. 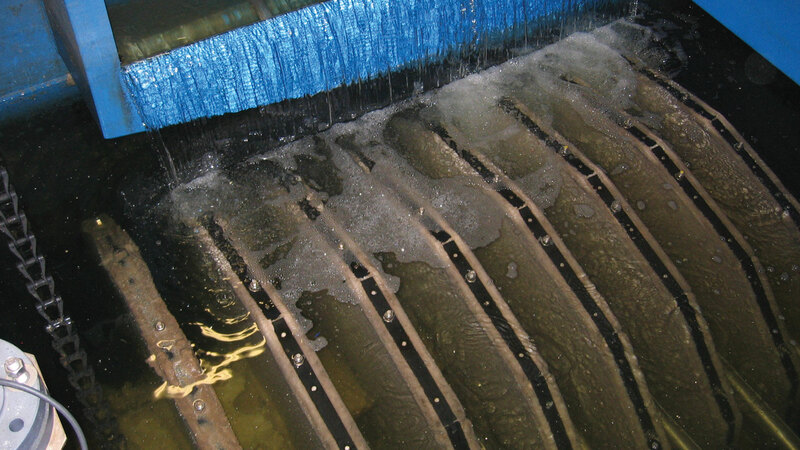 By the early 1990s, Aqua-Aerobic was the first to introduce cloth media filtration technology to the United States and since then, has become the leader in engineered cloth media filtration products including the original AquaDisk® cloth media filter. Aqua-Aerobic Systems was first in the market to offer cloth media filtration in a disk configuration as an alternative to conventional granular media filtration technologies. The engineered OptiFiber® pile cloth media is applied in a variety of applications, from primary filtration to tertiary and wet weather treatment, the an Aqua-Aerobic® cloth media filter continues to be the filter of choice. The AquaABF® automatic backwash filter is a continuous rapid-rate, gravity filter utilizing granular media. The filter is simple to operate and offers a competitive cost and energy efficient design, making it the logical alternative to other sand media systems.